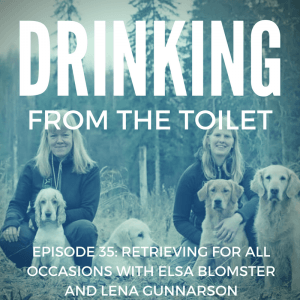 A while ago we were interviewed by American dog trainer Hannah Brannigan on her great podcast, Drinking from the toilet, and now the episode has been published so you can listen to it as well. 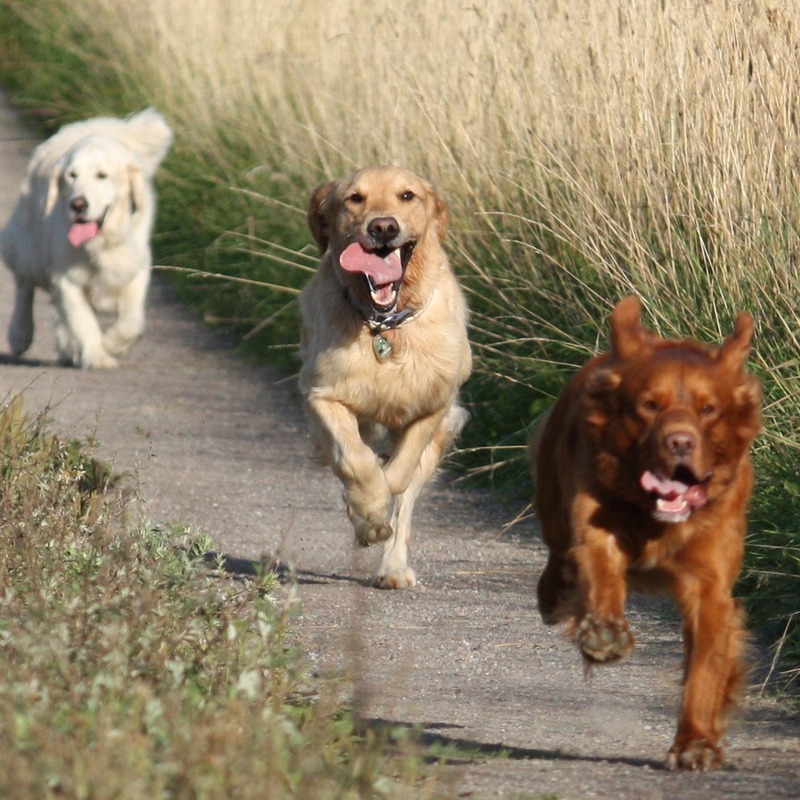 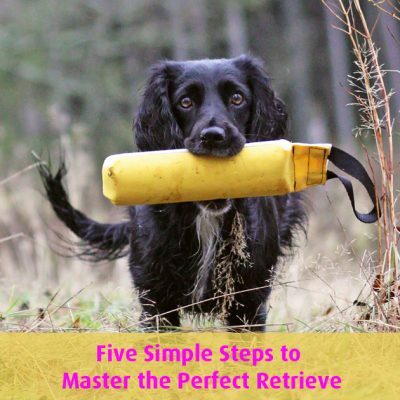 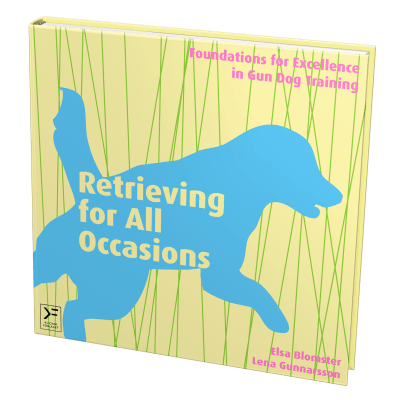 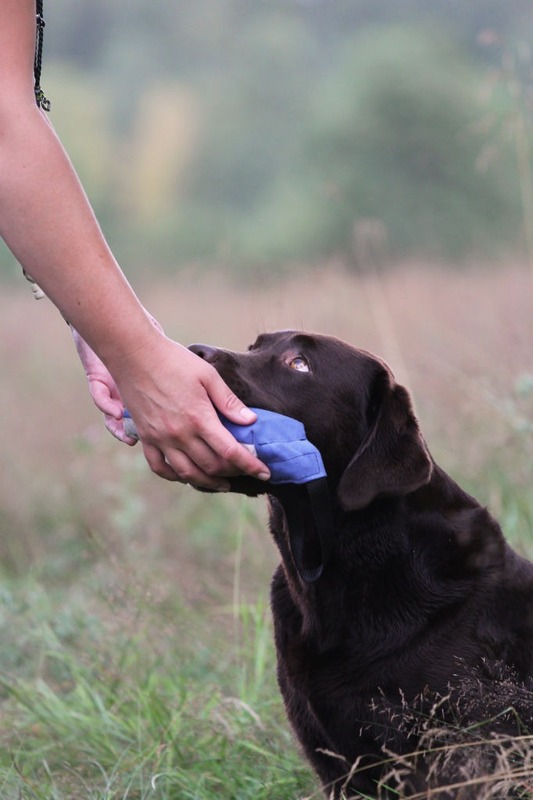 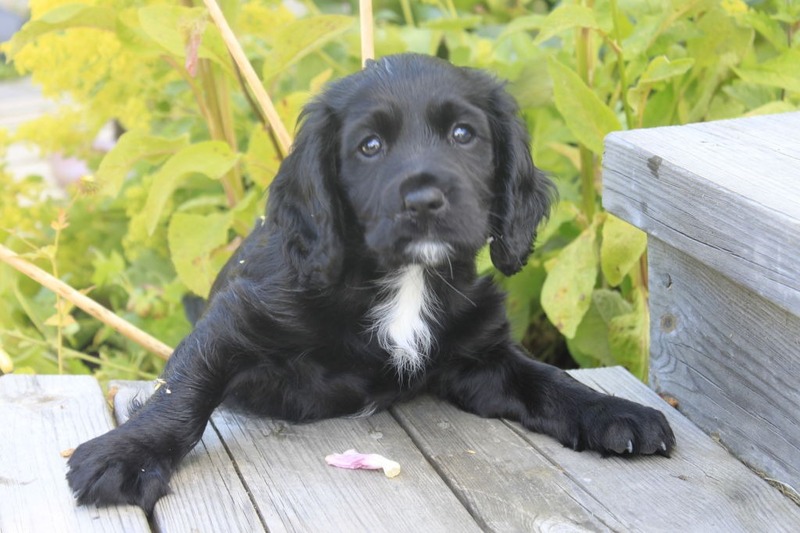 We hade a great time chatting to Hannah about dog training in general and gun dog training in particular – and especially how the training principles we use in gun dog retrieving can be used for teaching any retriever – therpy dogs, obedience dogs, pet retrievers and so on. 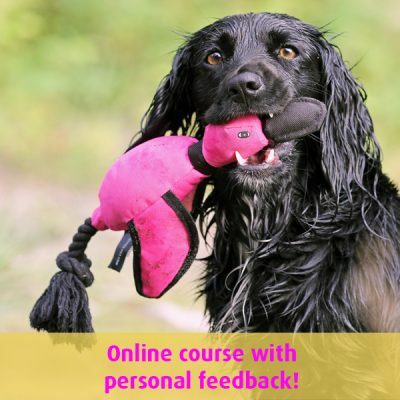 We hope you’ll enjoy the podcast!